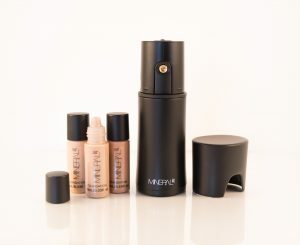 Includes 1 unit, 10ml foundation shade of your choice, plus a bonus 10ml blusher shade for a limited time only! The Mineral Air Airbrush System is the first mobile USB-charged personal airbrush system designed for use at home. There are seven foundation shades available to choose from for all skin types. This is the future of makeup application, allowing you to get the flawless results of professional makeup artists and celebrities. It’s as easy as spraying hairspray, but don’t be fooled: this little machine is packed with the latest technology. 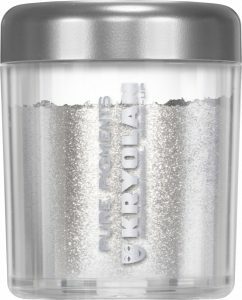 These metallic pigments are perfect for the Christmas season. Available in nine different colours, they’re great for adding a metallic highlight or a wet feel, enhancing and modernising the classic smokey eye. It’s bang on-trend, as seen on Rohmir SS19 London Fashion Week show. It doesn’t get shinier or glossier than this. 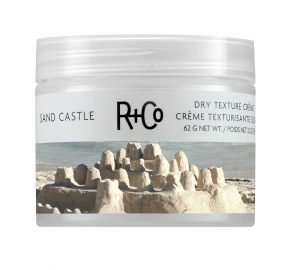 For texture leaves your hair feeling like you’ve had a day at the beach, use Sand Castle. This lightweight crème, rich with argan oil, vitamin E, Moroccan lava clay, coconut oil and shikakai extract, re-creates the look of sun, sand, ocean and wind and absorbs oil while nourishing hair. Rub between fingertips and apply. Non greasy and easy to rinse out. Amp up the glow and glisten with Neon Lights Dry Oil Spray, the ultimate blend of rare oils that delivers shine, nourishment and softness to all hair types. Apply this sheer dry oil essence wherever added nourishment and shine is needed. Evening Primrose Oil, Strengthens and nourishes hair from the roots, while olive oil provides intense moisture and shine, nourishes the scalp, moisturises improves the elasticity of hair. I love, love, love this product. This mask eye treatment is formulated with mulberry extract and alpha-arbutin to brighten, while olive leaf and soybean seed extracts nourish and protect. 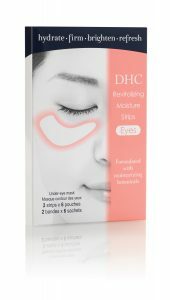 Apply the gel moisture strips as instructed to alleviate dark circles and watch your fine lines melt away in 20 minutes. It works by temporarily plumping the skin and really does temporarily erase fine lines and help reduce dark circles. Perfect for a night out, an important meeting or a date. I have tested this product extensively and for best results apply for 20-30 minutes under the eye, and then reapply to frown lines or laughter lines until the patch looses its moisture. Keep it in the fridge for extra cooling to combat puffiness. I find it lasts for about four hours. It is affordable and a great stocking filler (hint, hint).